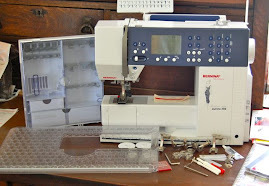 Take a minute and check out the Bernina Blog site of my machine's arrival AND the fabulous Pohlar Fabrics in Liberty, Indiana. 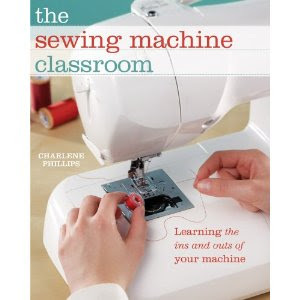 Also head to the Through the Needle online site for wonderful ideas. 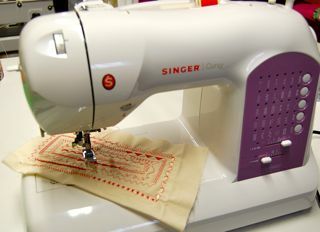 Also, take a minute to see some of the free patterns Singer has to offer. 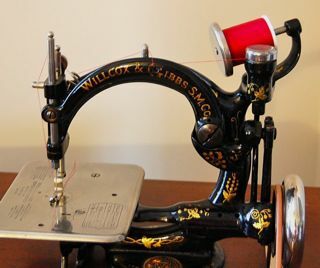 You just might get a start on your holiday sewing! I will be sewing up several of the Selvage scarves. Have you found me on Facebook yet? If not, join in the fun of ideas and just sharing! 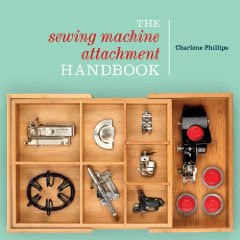 If you have enjoyed my book, The Sewing Machine Attachment Handbook, you can now download it onto your Kindle. 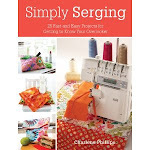 Take the Kindle right to the sewing room! Still have a nice sale going on at The Sew Box website. Jump on over and see what you might need! Have been working on the second book, and the first draft has just been sent to the editor. Just got the color scheme and working on samples for the photo shoot! Testing each and every instruction is important, but SOOOOO much fun for me! 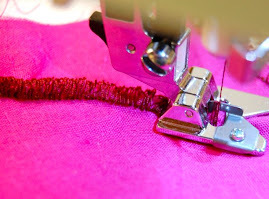 Back to the sewing room!